You might have noticed how blue happens to be a fairly common colour scheme when it comes to brand logos and user interfaces. 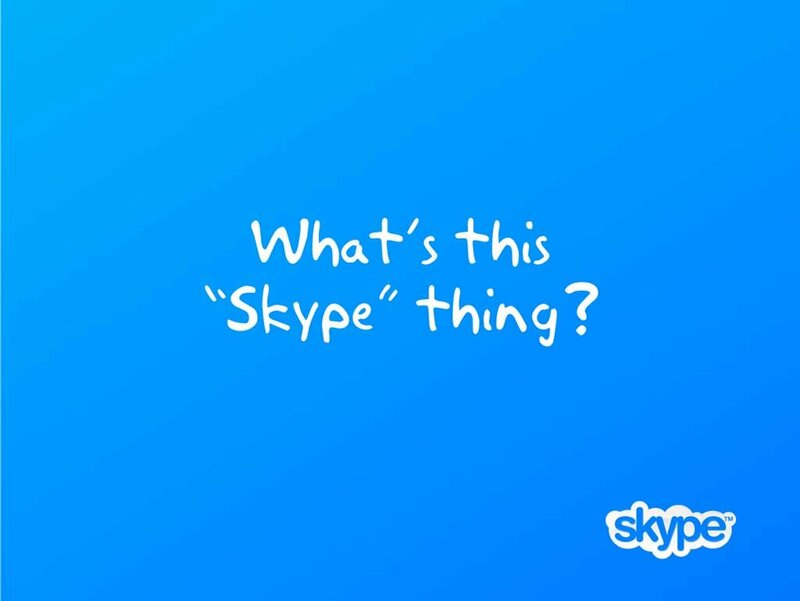 Be it Facebook or Skype or Twitter, blue is a fairly common colour that has, at this point, grown to become a scheme that is pleasant to the eye, and more importantly, very familiar. But did you know why Mark Zuckerberg insisted on choosing the blue colour scheme for Facebook? Some time ago, Mark Zuckerberg was invited on a Russian late-night television show. He was on the show to discuss his meeting with the Russian Prime Minister, Dmitry Medvedev. "It was a lot of fun. We had an interesting conversation," he said of Medvedev as reported by NBC. "He's very supportive of developing the technology industry here in Russia. We're really excited about this too. A lot of what I came here to do is talk to developers and engineers and entrepreneurs who are going to build stuff using Facebook and build a lot of new Russian companies." But Zuckerberg also mentioned the reason why he chose blue as the preferred colour scheme for Facebook. A fair amount of speculation on why blue is a preferred colour for a good many brand logos has ranged from the scientific and psychological to the behavioural. Some claim that since red and green colours have strong psychological associations, blue happens to be a subliminal colour that attracts less attention and creates a pleasant template for user interfaces. But Zuckerberg's reason for having picked 'blue' was slightly more personal! In the interview with the Russian talk-show, Mark mentioned the reason why he chose blue as the colour for Facebook saying, "I'm colour-blind. Blue is the colour I see best," as reported by NBC. 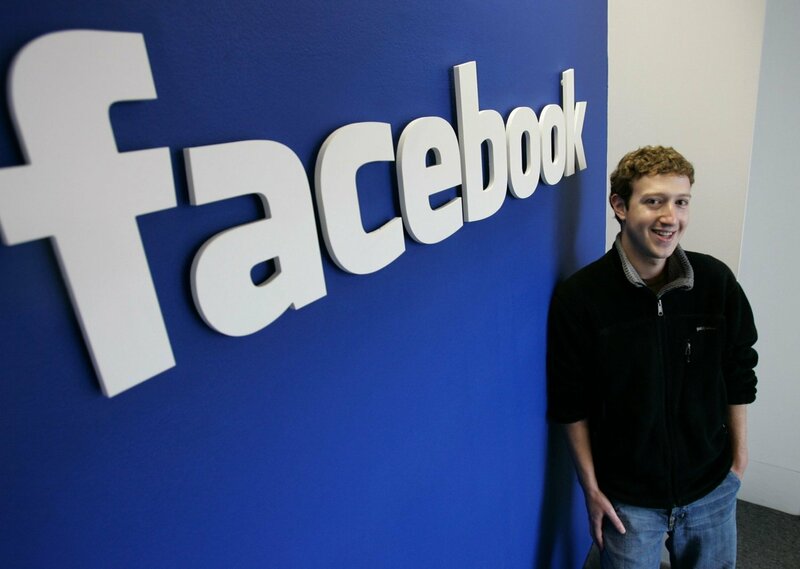 Mark Zuckerberg has Red-Green colour-blindness and claims that blue is the richest colour for him. 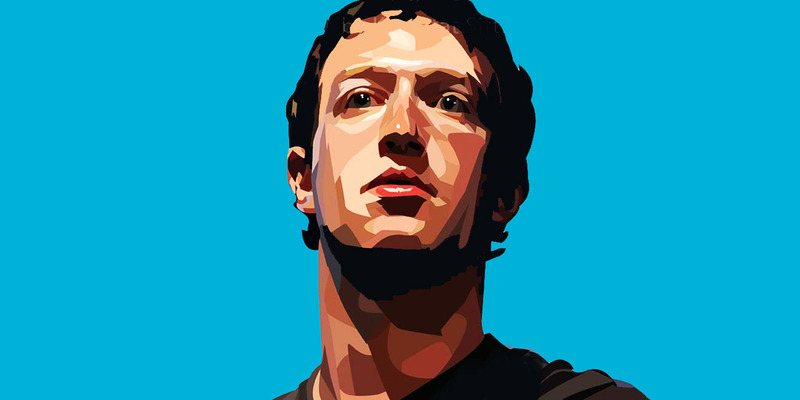 We bet that's a fact about this tech mogul that you didn't know!